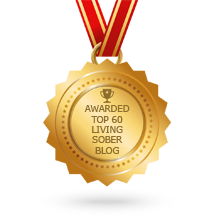 Welcome to the 50 Fun Things To do Sober! Hope you find it helpful! Answer questions on Yahoo Answers and before long you will find out that you are an expert in something and begin getting great feedback from your suggestions. Are you left brained or right-brained? Take some fun quizzes Here. Check out the Hello My Name Is… site, where the artist, Douglas Lail, creates wonderful portraits of people in recovery. Check out That Sober Guy Podcast: Alcoholism, addiction, quit drinking, stop using drugs, and start living. Copy all your CDs to mp3 files so you can sync them to your phone! Here is a how to: Rip music from a CD. Create a physical mood board. Collect inspiring images, magazine clippings, motivational quotes or fabrics – anything that helps you visualize your dreams, decorating scheme or signature look. Create your very own wiki page at wikiPedia about something that you know a lot about. Find a series you never watched before but wanted to. Or revisit a series you loved. Get Netflix! Follow the adventures of a Sober Senorita as I live la vida loca (but sober). Receive inspiration, life changing tips, resources and my experiences in sober life. Go for a long bike ride on a bike trail or through the woods, or the city. Go to the zoo! It is free and the animals are so cute, they are bound to help you fell good good any day! Have you ever wanted to design your dream home? 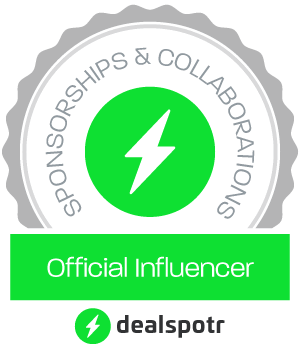 You now can at HomeStyler! Laura McKowen and Holly Whitaker takes up the big questions of life through the lens of addiction recovery at HOME Podcast. Learn how to make something or anything at the wikiHow website. Learn how to sew with the help of Craftsy and Sewing for the Beginners. Learn origami with this tutorial at Origami-Instruction. You really can make some pretty cool stuff out of paper! Listen to amazing recovery podcast, at Bubble Hour and get some new recovery tools! Make some money by selling your stuff online, you can use eBay or CraigsList. Maybe you are a money guru, there is a website full of investment classes just for you, here: 158 Free Investment Classes From Morningstar! 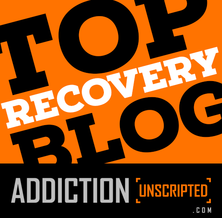 Need more recovery inspiration? Read these amazing stories of recovery from people who are not anonymous, at IAmNotAnonymous.org. Pretend to have a fashion show and try on ALL the clothes in your closet. Read the dictionary at the Merriam-Webster site. You will be surprised what great words you can find. Research your ancestors at Ancestry.com, they have a 14 day free trail. Shopping! Of course who doesn’t like going shopping! You can find practically anything at Amazon, and pretty cheap! Mandalas coloring books can help ease stress. There are many great apps for your phone at the Google Play Store. Take an art class at the local community center. Many are at a very low cost or free. Take up knitting and check out these awesome ideas at I love Knitting. Visit my great friend Paul at his Buzzkill podcast and the Buzzkill website! *** If you have any fun sober ideas to add to this list, please leave a comment! Thank you!